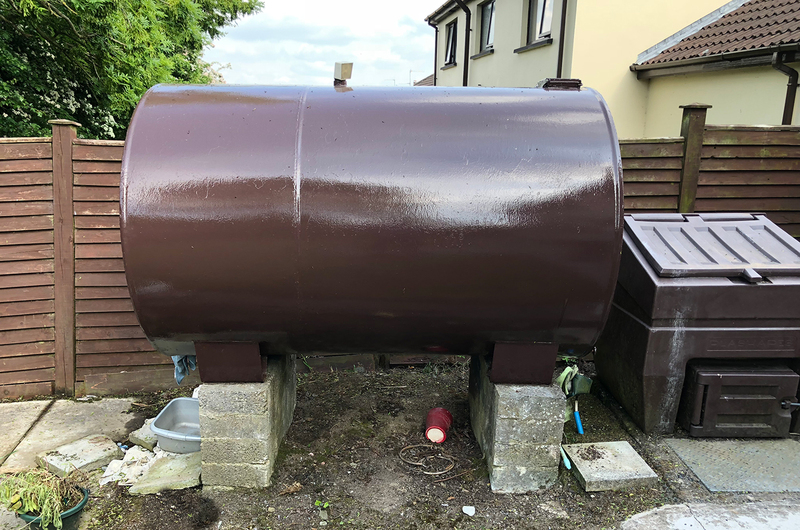 The majority of residents who have domestic oil tanks assume that their home insurance policy would cover the clean-up costs in the event of a spillage or oil leak. Many policies will cover the environmental clean-up costs, but occasionally, some don’t. 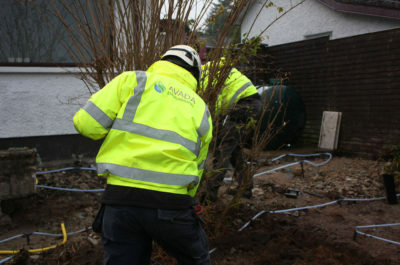 We recommend that homeowners ensure that both the immediate aftermath of an oil leak and the costs of any subsequent site investigations and clean-up are covered. Not only is the oil valuable, the clean-up costs following a spill or leak can be significant. As a starting point, homeowners with oil and fuel tanks should work with their insurance advisers to check their general insurance policies. Any gaps and potential for ambiguity in their cover can then be identified. Pollution or contamination can sometimes be excluded completely or included with a limit. 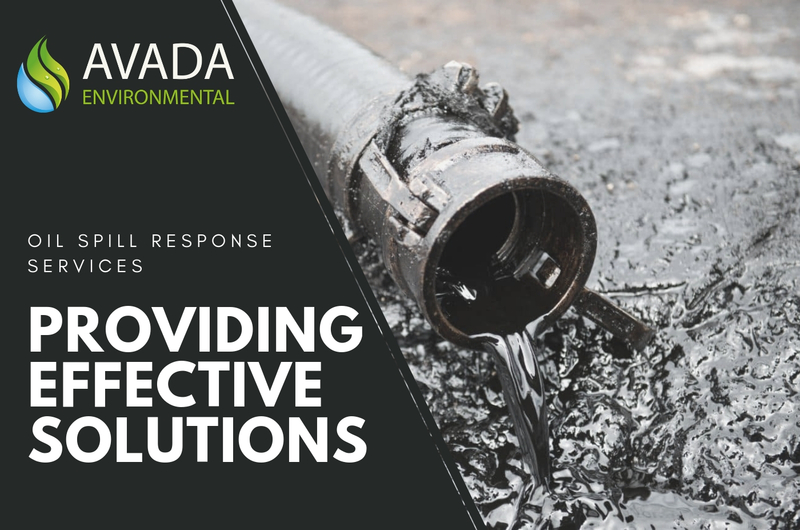 Even when given, pollution or contamination cover is almost always restricted to physical loss or damage that occurs following a sudden identifiable, unintended and unexpected incident which takes place in its entirety at a specific time and place during the period of insurance. Is the land and water at your premises included within the definition of insured property in your policy? If so, for what value or limit? Occasionally they are not. 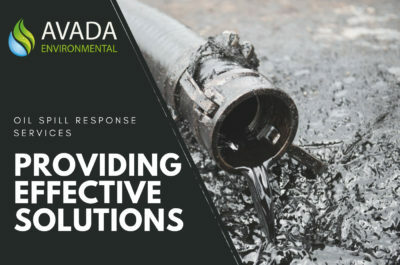 Oil and fuel tanks and supply pipework are often located outside, if they leak or fail and pollute land or water (including groundwater) within your grounds, would the clean-up costs be covered and if so, under what circumstances? 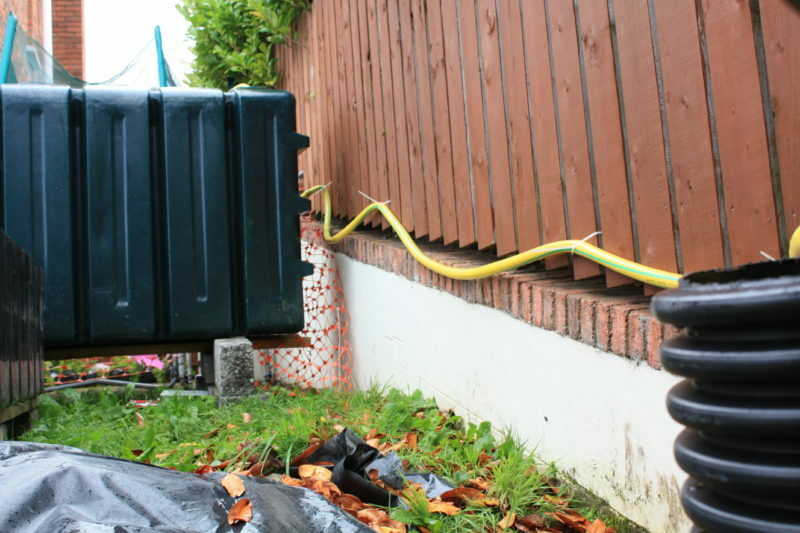 The costs of tracing and accessing an oil leak from a fixed oil tank used for heating purposes is often restricted to those that happen within the insured premises. Leaks from fuel tanks can be excluded. 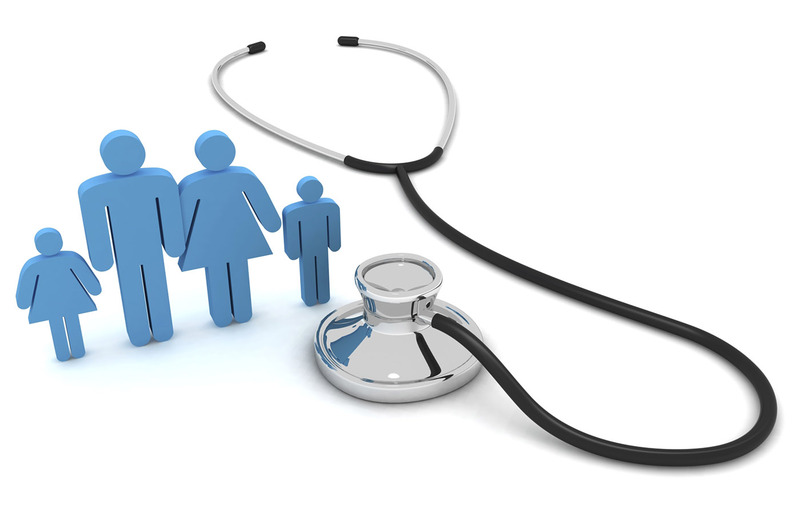 Don’t assume – be sure you’re insured! In conclusion, it is all too easy to assume that your property is covered by your existing insurance policies. Time spent checking your existing cover will be wisely spent if it saves you the trouble and financial consequences of being hit by an unwanted and uninsured claim, however unlikely you think that may be. Homeowners should always be aware that some insurance companies may declare a policy void if a heating oil tank is in a poor state of repair, or if there is evidence that a leak has been present for some time and ignored, so it’s important that you inspect your tank regularly to avoid these clauses and to help spot any symptoms of a leak at the earliest possible stage. If you suspect you’ve got an oil leak, or need some advice or guidance regarding an oil spill at your property contact our Oil Spill Response Team today on (UK) 0800 9174 999 (ROI) 1800 567 999 or send an online enquiry.